This Is Your Opportunity To Either Nest Or Invest In ATTADALE! 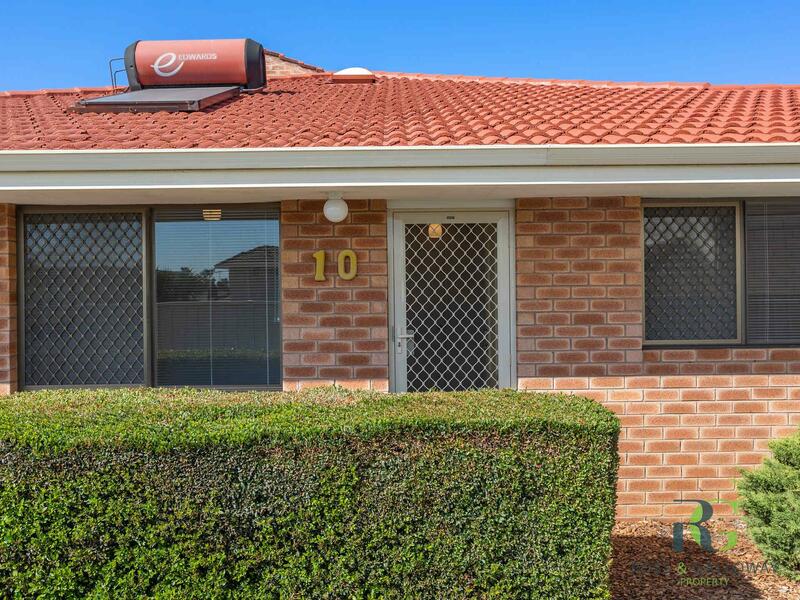 Step inside this beautifully renovated rear unit with no connecting walls. 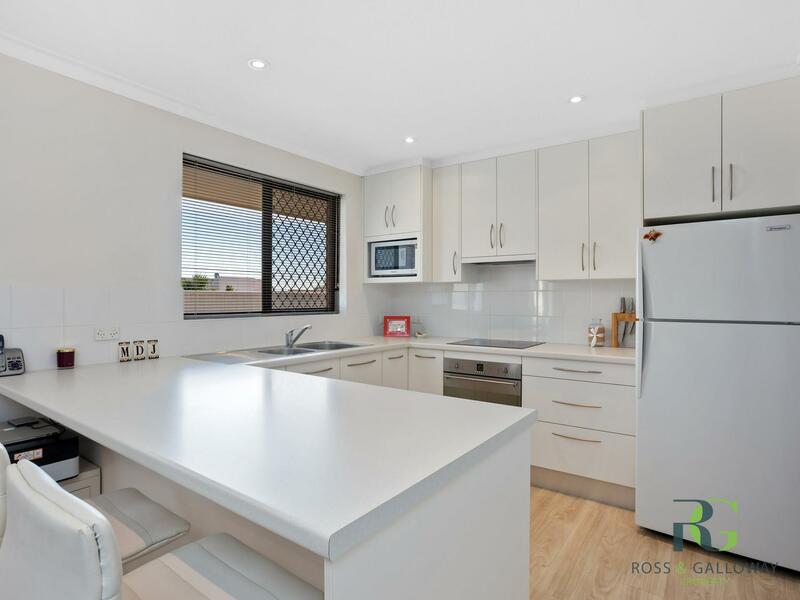 Enjoy the generous open plan dining; living area with a gorgeous renovated kitchen. This property has 3 double sized bedrooms plus a modern, nicely renovated bathroom. Step outside to discover 2 private court yards and lock up garage. 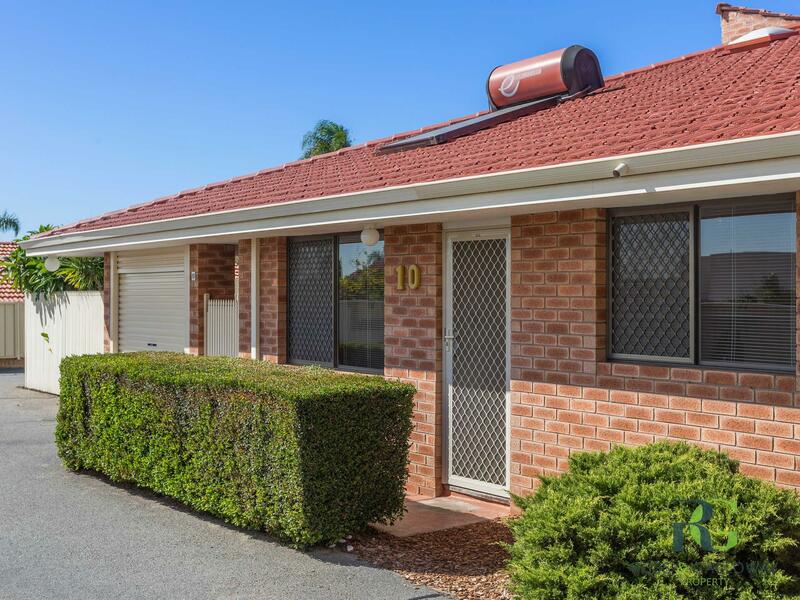 Situated in a prime location close to all amenities and riverside recreation facilities, this property is within easy access to Perth and a short drive to Fremantle. BE QUICK TO SNAP UP THIS RIVERSIDE GEM!! !